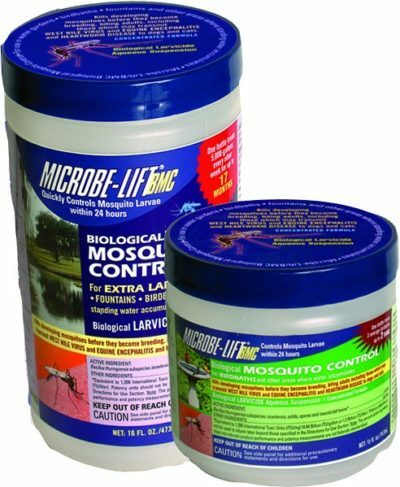 Ecological Laboratories Microbe-Lift Pond Bacterial Balancer offers the highest quality bacterial count and the highest treatment per oz. 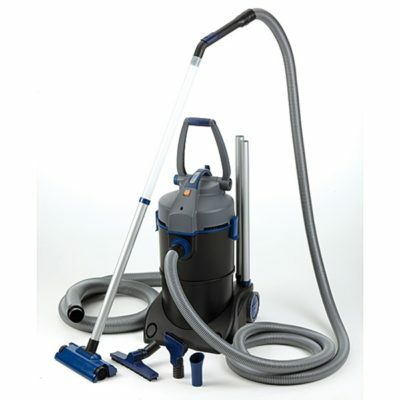 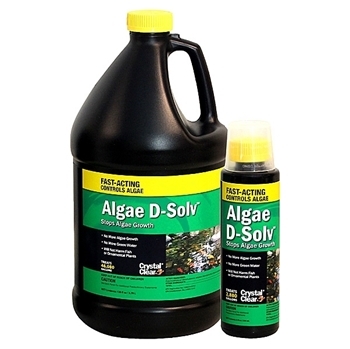 of any commercial spore based bacterial product available today. 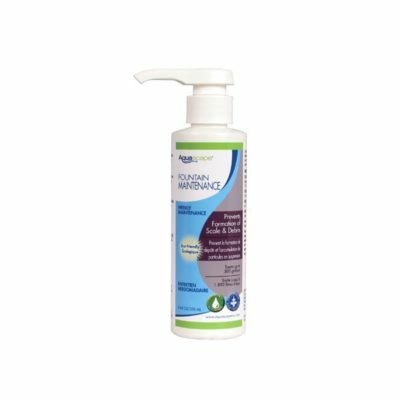 Ecological Laboratories Microbe-Lift Pond Bacterial Balancer offers the highest quality bacterial count and the highest treatment per oz. 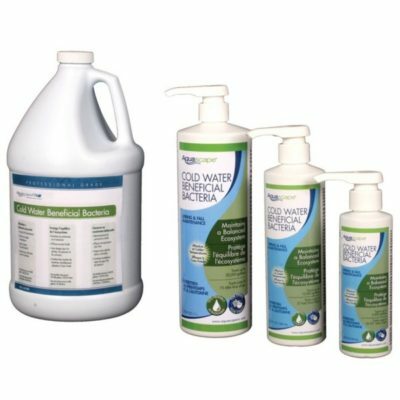 of any commercial spore based bacterial product available today. 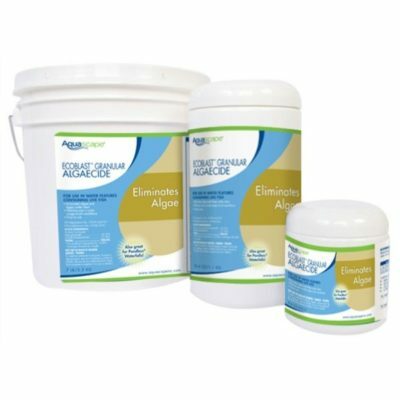 The following strains are contained in this formulation: Bacillus subtilis, Bacillus mojavensis, Bacillus megaterium, Bacillus licheniformis, Bacillus pumilus, and Bacillus amyloliquefaciens. 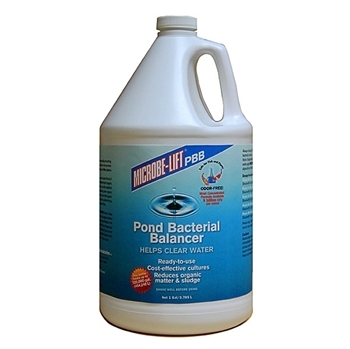 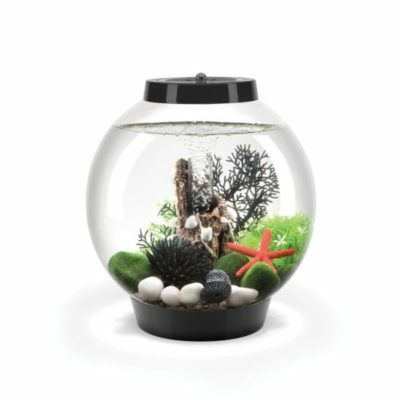 Share the post "Microbe-Lift Pond Bacterial Balancer"
Aquascape Fountain Maintenance – 8 oz.